Biometric Attendance Machine and External Devices Integration module help in automation of staff attendance and various other activities. It can also help in tracking in and out time of employees; their total work duration, lunch breaks, etc. The present system for marking attendance of employees should be fast and accurate and maintain the data on real timings where no effort by management is required. With the introduction of External Device Integration, this will ensure that an organization can easily manage the entry and exits and restricted access to the premises of the staff. It can also be integrated with Zoho People Attendance module which helps to track the working hours and shifts, etc of the employees. With the technology, this device captures all the information quickly with securely. External device Integration or biometric attendance system enables to eliminate staff proxy attendance. By using biometric attendance, staff cannot manipulate their attendance and leaves record just to earn extra money or holidays and this device easily keep a track of staff activities. The biometric device is not so expensive. It is affordable so that it can benefit to most of the organizations. Attendance and leave management are the part of payroll system and this biometric system reduces an error which comes at the time of generating salaries. Secondly, we have to set up the device with the system, for this, we have to connect the biometric device with a LAN connection. Enable DHCP(Dynamic Host Configuration Protocol) option in a device, make sure default gateway of your computer is configured in the gateway field of the machine. In biometric add user with fingerprint and check the status in Zoho people. 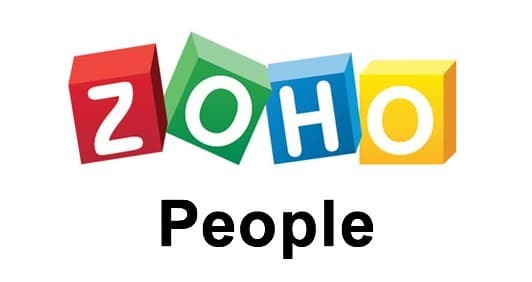 If you are looking for a Zoho expert to help you in setting up Zoho People and Biometric, then contact us today.